Mobile Espresso For Any Event! Whether we’re caffeinating a film crew during a long night’s work or serving up custom coffee drinks for a classy wedding cocktail hour, Refuge Coffee Co. is proud to serve the Atlanta area with comprehensive espresso, coffee, & tea catering to meet any need. We offer delicious, friendly, and fully customizable coffee service for events of all types and sizes. Book us today for your corporate event, film set, church gathering, party, wedding, or festival! When you choose Refuge Coffee Co. for your event, you are guaranteeing the tastiest, highest quality beverages for your guests. We love the process of sourcing amazing coffees and ingredients—we spend our free time learning more about our products and how to better serve our customers. Our truck carries some of the best grinding, brewing, refrigeration, and generator equipment in the industry. Whether you hire a truck, a cart, or delivered drinks, we are your full-service solution for bringing great coffee, in high volume, anywhere you want to put it. Big events are complicated to pull off, but we make planning a breeze! Tell us your vision and leave the rest to us.  Our unique mobile platform allows us to fit perfectly into a wide range of events and venues in the Atlanta area. Our beautiful trucks and our barista carts are at home at corporate events, formal affairs, bustling film sets, and laidback parties. We can use the truck as a mobile café, prepare specialty drinks on a barista cart at an indoor location, or simply deliver hot or cold drinks to any size crowd at any location. We can tailor service to an intimate private gathering or a massive conference. We can warm your guests up in the winter and cool them down during the hot Atlanta summers. We can work with you to create signature drinks for your specific event. From Alpharetta to Decatur to Brookhaven, Buckhead, Norcross…even Sugar Hill, we’ll come to you! We’ve been to most of the major film studios around Atlanta and to on-location shoots from Conyers to College Park. We love catering in Dekalb, Fulton, Cobb, Gwinnett, and even farther afield.  With the Refuge Coffee, you have the opportunity for your coffee service to directly impact your refugee neighbors’ lives. You can join us as we work to Create Refuge in our town and for our community. Just give us a call. When you chose us to cater your event, you’re getting more than good coffee. You are also directly supporting our nonprofit goal of job training for international refugees in Clarkston, GA! Our diverse cadre of baristas/job trainees will be at your event, expertly crafting drinks, making a living wage, and taking one step closer to their goals for making a life in the United States.